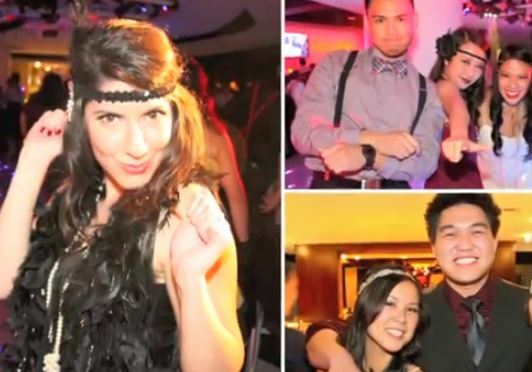 Enjoy this video featuring SCCO’s Spirit Week culminating in the favorite Eye Ball Formal! Highlights of SCCO’s 2nd Annual Spirit Week. The SCCO community is split into 4 teams: Red, Blue, Green, and Gray. Each primary color team consisted of a mix of 1st, 2nd, and 3rd-years and the Gray team consisted of 4th-years and faculty. The 4 teams competed honorably and enthusiastically for the coveted trophy! Events included the Price is Right–Optometry Tradition, The Great Bake-Off, Retinoscopy Relay, and Trivia Contest. The Eye Ball is the premiere event for the Southern California College of Optometry! Held annually, this formal event is organized by the Student Association Board (SAB) for the entire student body. This year’s Eye Ball was held at The Turnip Rose in Costa Mesa. The theme was Great Gatsby complete with a Charleston dance-off. Thanks SAB! Same time next year….? Yep! For more student life videos and videos on the application and interview process, SCCO’s YouTube Channel’s Playlist on Student Life.